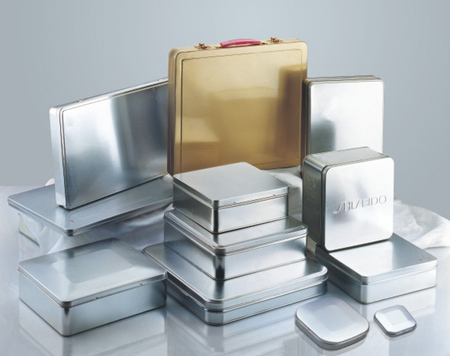 Tinplate Products holds a range of plain silver tins in stock to help meet customers' requirements who have a very tight schedule or who are requiring small quantities. 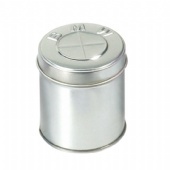 We off personalization of our stock tins by screen printing or embossing the lids. 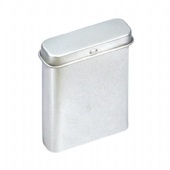 Food-Safe Shape Tins - Made in China, Food Safe shape tins come in a variety of sizes, colors and designs! 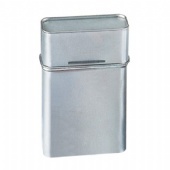 Rectangle, Square & Heart sizes of tins. Quality Made in the China. Perfect for cookies, cakes, nuts and more. 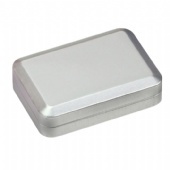 Don't forget to check out our plastic inserts with separate cavities for keeping flavors and contents apart. 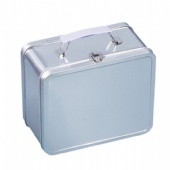 Food-Safe popcorn tins - Made in China, Food Safe popcorn tins come in a variety of sizes, colors and designs! 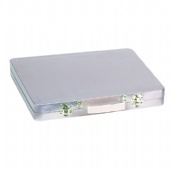 Buy Inserts to keep flavors and contents separate. Quality Made in the China. 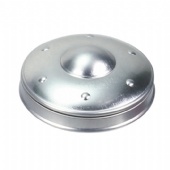 Made from 100% recycled steel. 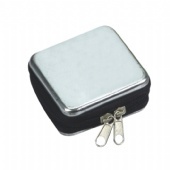 Tin Accessories including plastic tray inserts with cavities, popcorn dividers, padded tops, security shrink bands, and shipping boxes. Everything you need to present, pack and ship!